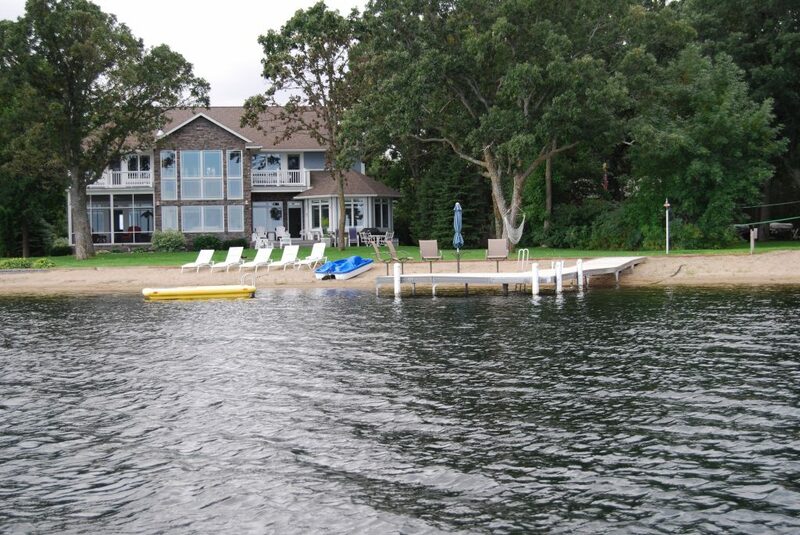 Voyager Dock is the Perfect complement to any shoreline. 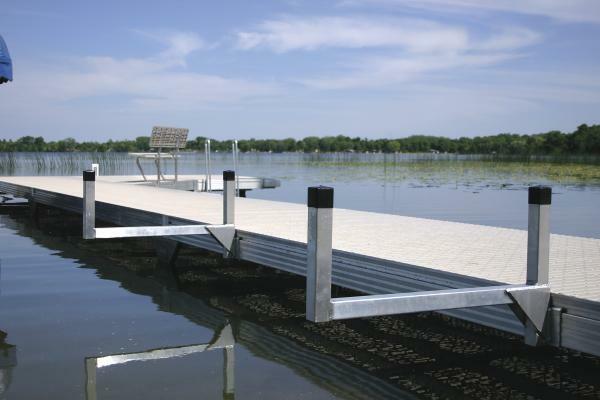 With its clean design and maintenance free aluminum frame, Voyager Dock makes life just a little bit easier. 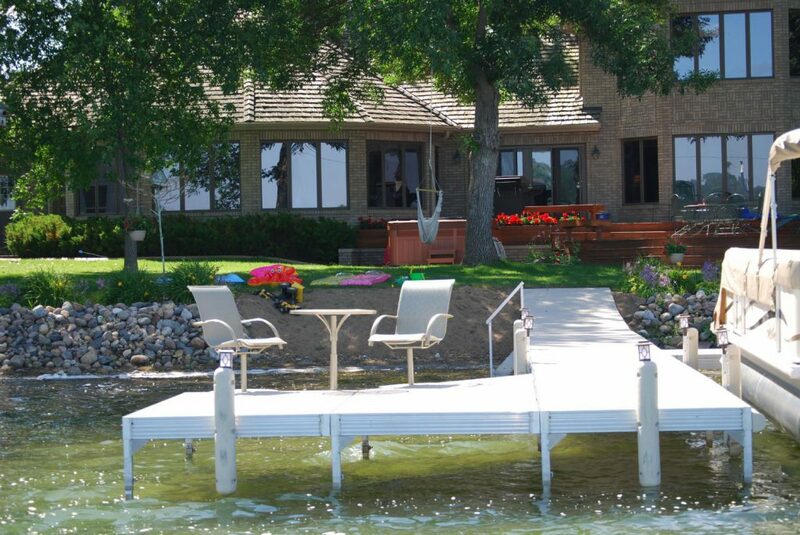 Voyager Dock will be the envy of any neighborhood for years to come. 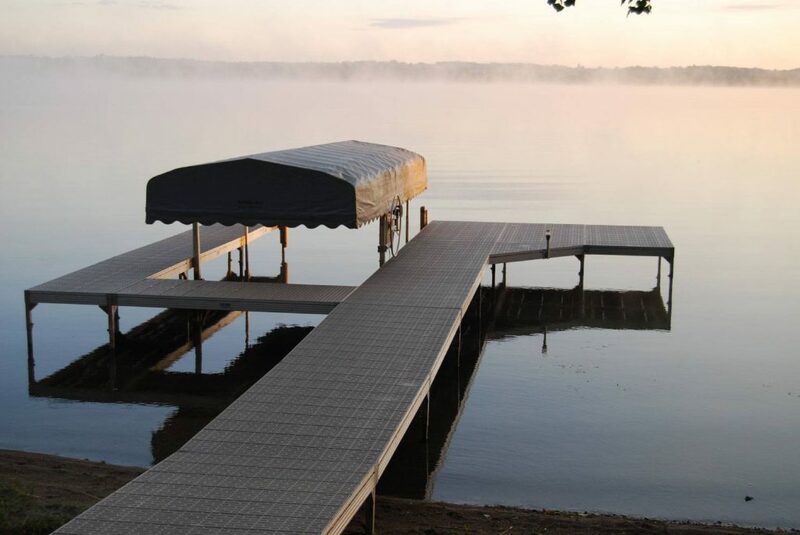 The possibilities are endless, see how others are enjoying their dream dock. 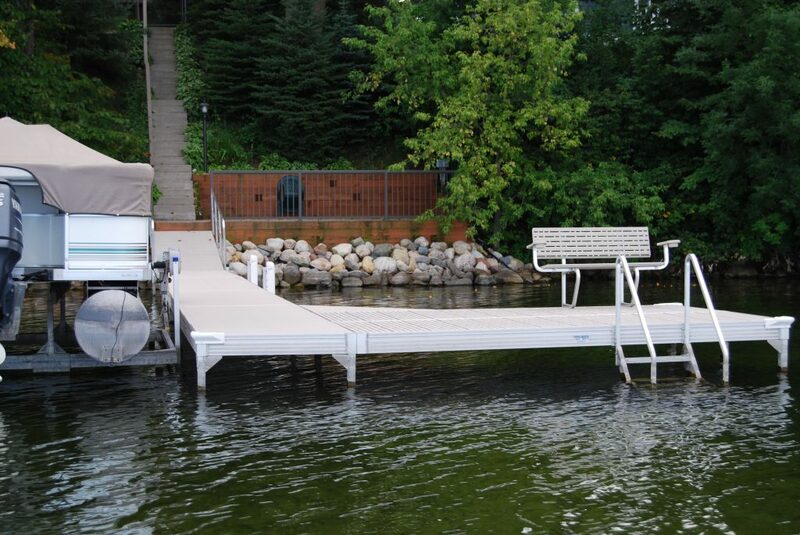 Available in standard 4′ and 5′ widths with 3′ and 2′ custom sizes available, Voyager roll-in docks set the standard for simplicity. 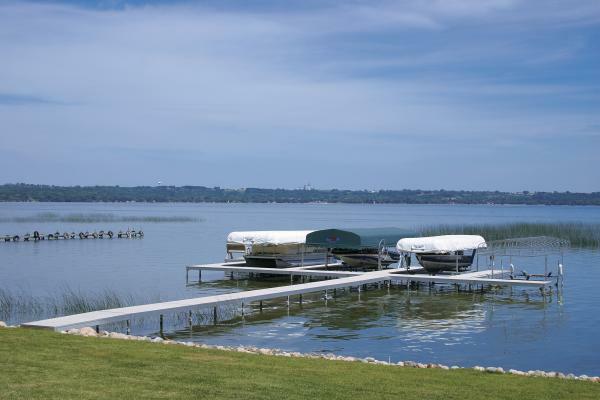 Just roll them in (it’s even easier with an optional trailer hitch), adjust for the water level, and you’re done. 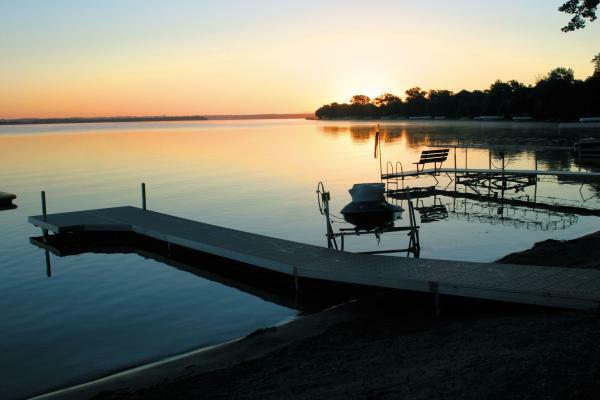 The wheels are made for every lake bottom and as much weight as you can muster. 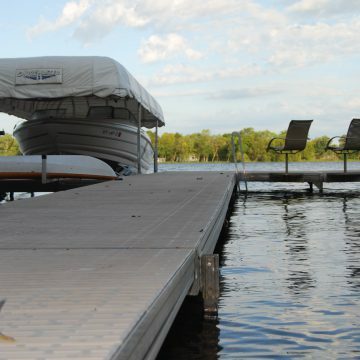 Voyager Roll-In Docks are stylish with the same clean design that it is known for but with the added ease to move it. 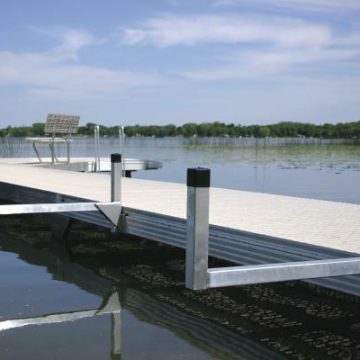 Just a few quick turns of the wrench and your dock is in place. At the end of the season, just do it in reverse. 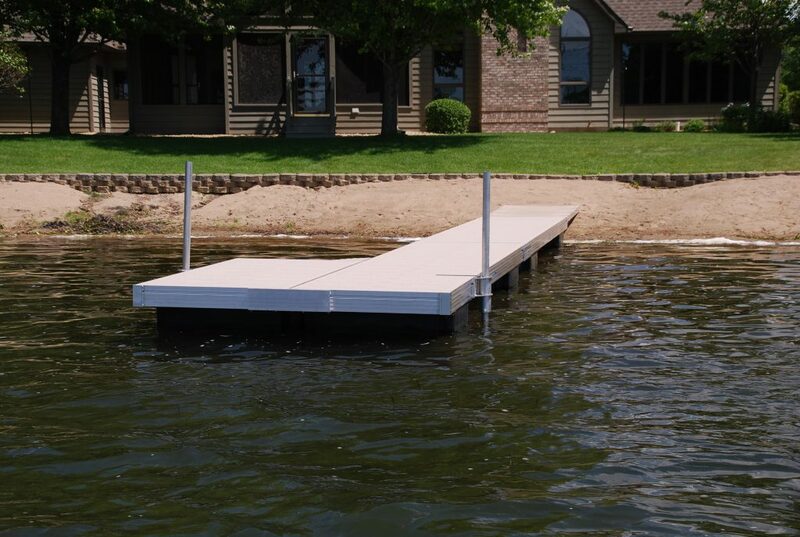 All Voyager Dock models come in multiple configurations so you can create the perfect dock that fits all your needs. 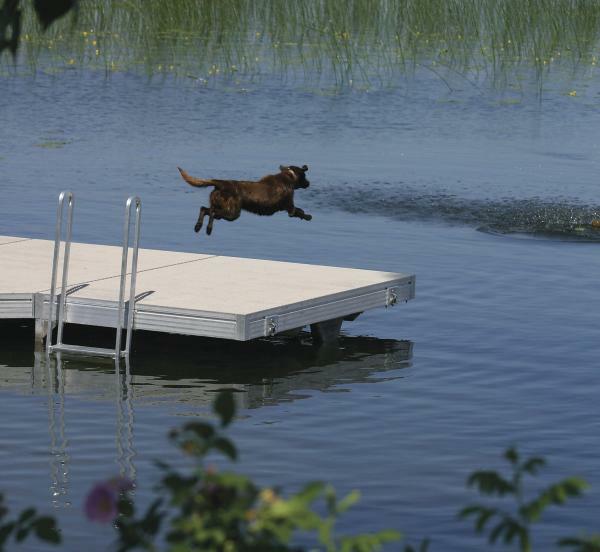 This dock isn’t going anywhere—once you set it, you can, as they say, forget it. 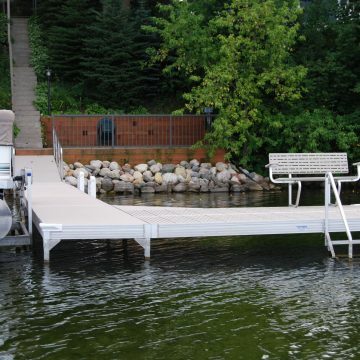 Voyager standing docks, which come in standard 4′ and 5′ widths as well as 3′ and 2′ custom sizes available, are built as rugged as they are beautiful. 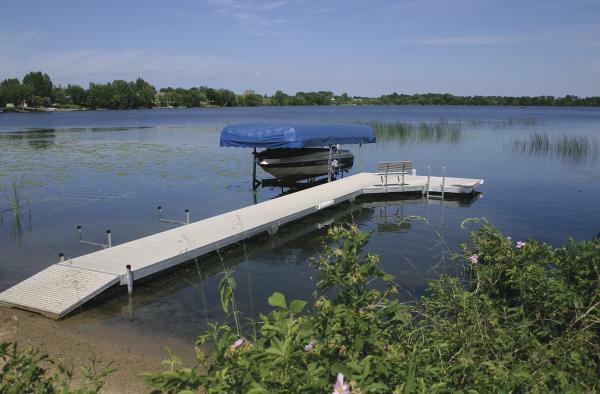 With Voyager Dock’s truss free design never worry about cleaning weeds and webs again. 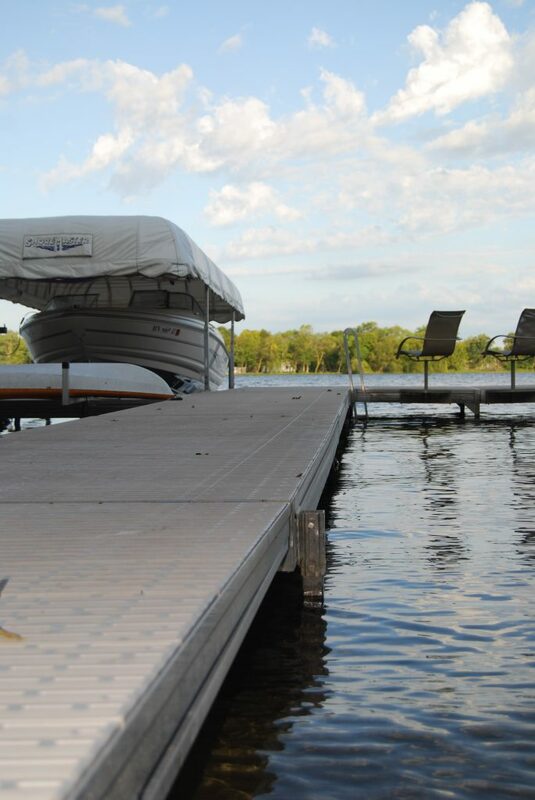 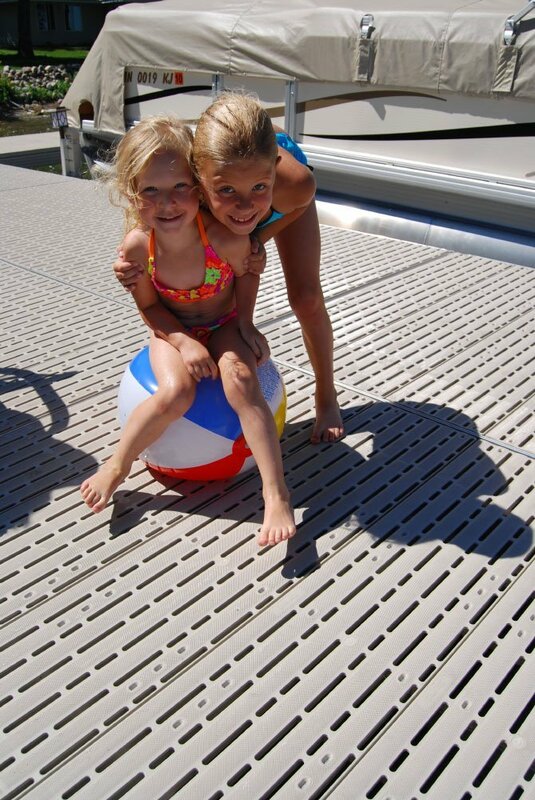 It’s clean marine grade aluminum means no maintenance keeping your dock always looking its best. 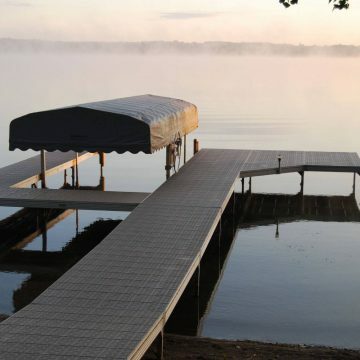 You’ll have neighbors wondering why your dock always looks so perfect. 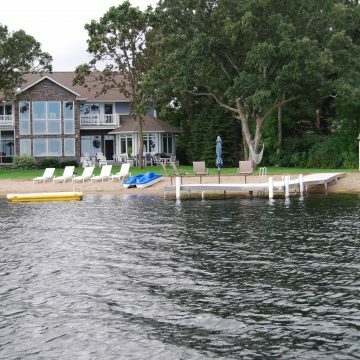 You know the secret, its Voyager Dock. 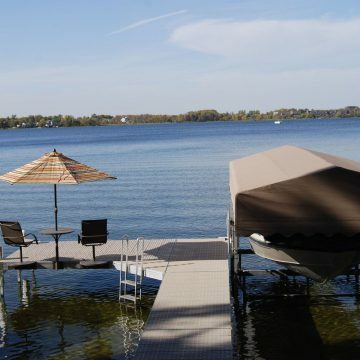 Adjustments are quick and easy, and enjoying these great docks is even easier. 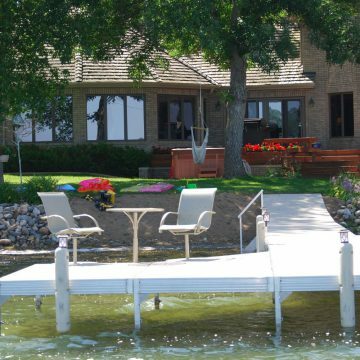 All Voyager Dock models come in multiple configurations so you can create the dock of your dreams. 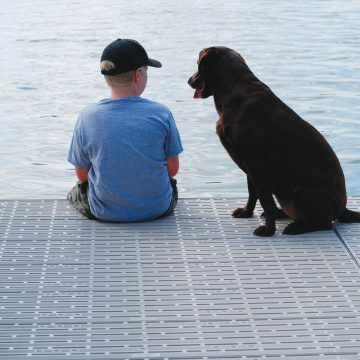 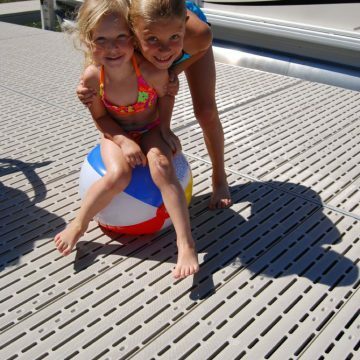 Voyager’s floating dock is easy to use, simple to install, reliable, and durable. 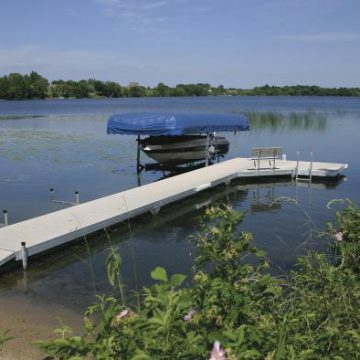 With it’s ability to self-level, you avoid extra time and work spent raising and lowering free-standing docks. 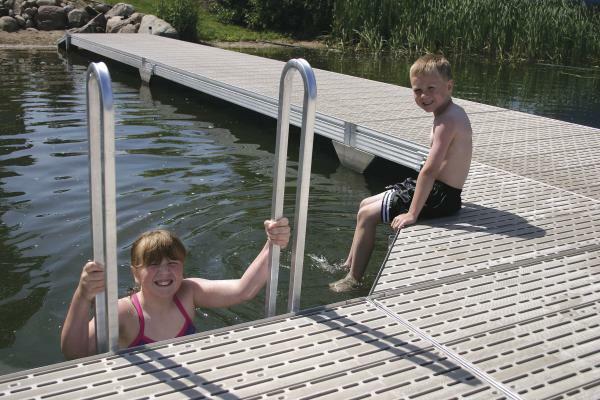 The floating dock provides unlimited configurations and application options. 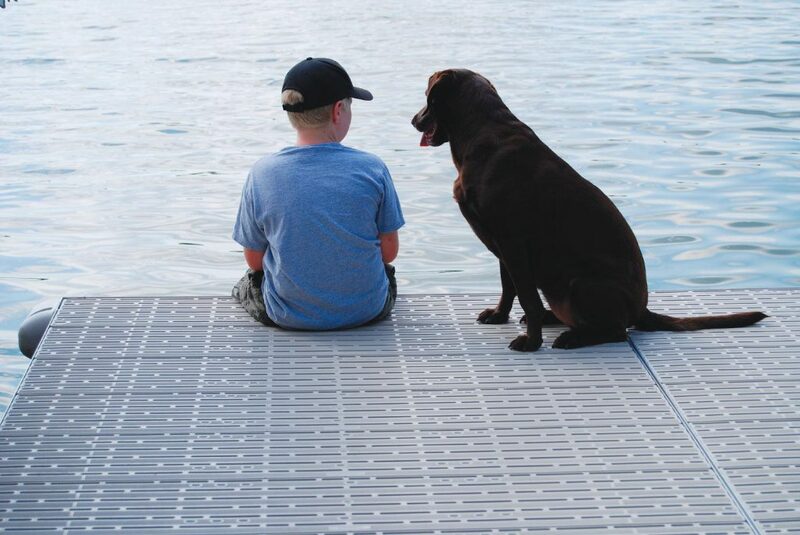 Our most popular board, the classic style was Titan Deck’s original board. 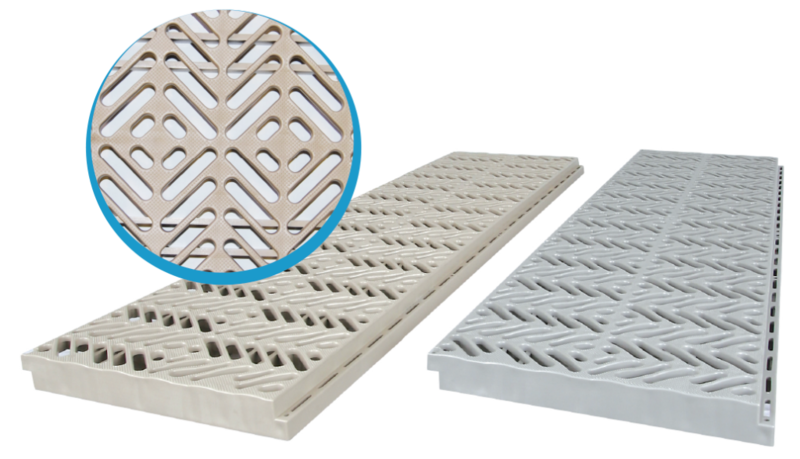 The Classic design is for those that prefer to keep it simple. 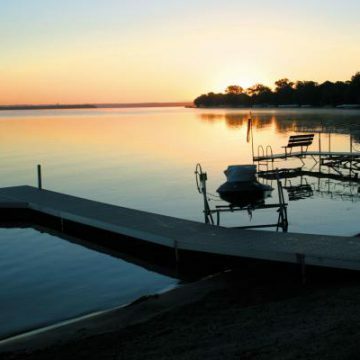 The traditionalist who just loves a good looking dock. 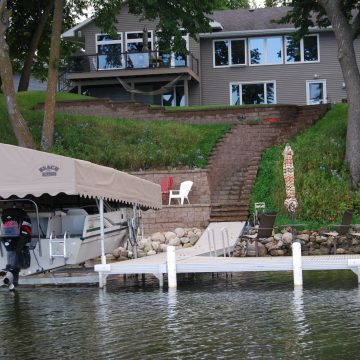 The X-Series is for the boater who prefers a more modern design. 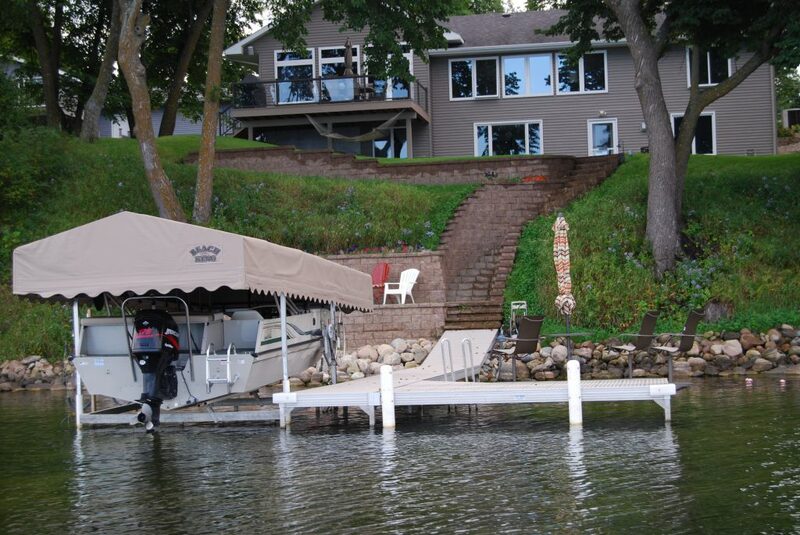 With its X shape built into the boards this design is quickly gaining popularity. 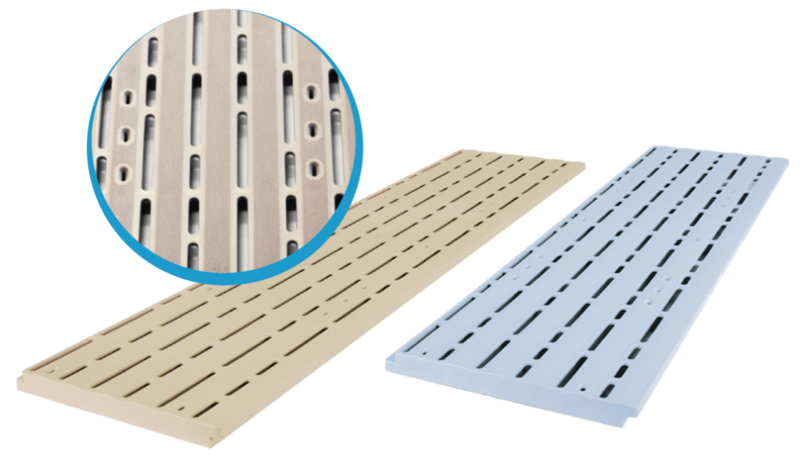 Offering the same features as our Classic boards, the X-Series design is for the consumer that wants your neighbors to take notice. 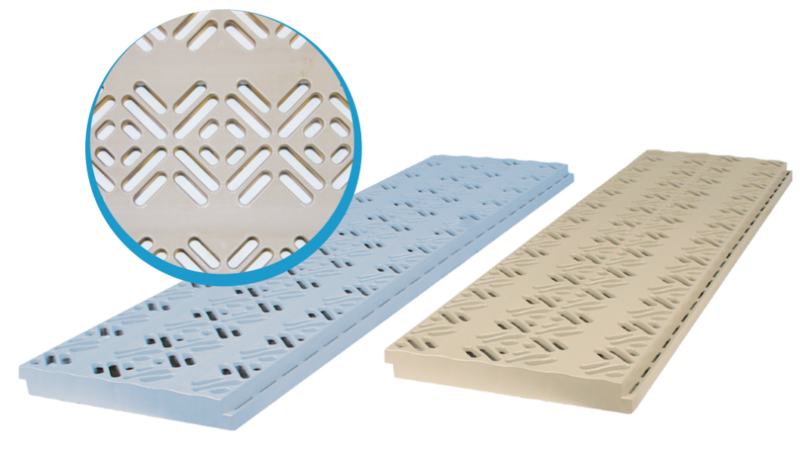 The Open X-Series is the X-Series design with more open area, 47% to be exact. 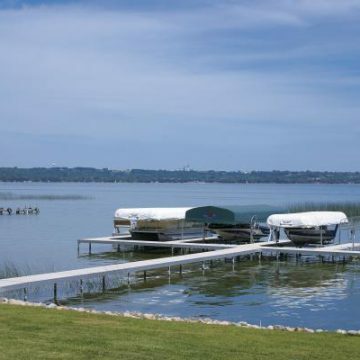 Open X-Series boards are used mostly by consumers in regions where there are government regulations on open area or that have strong winds, waves, high water or storm surges. 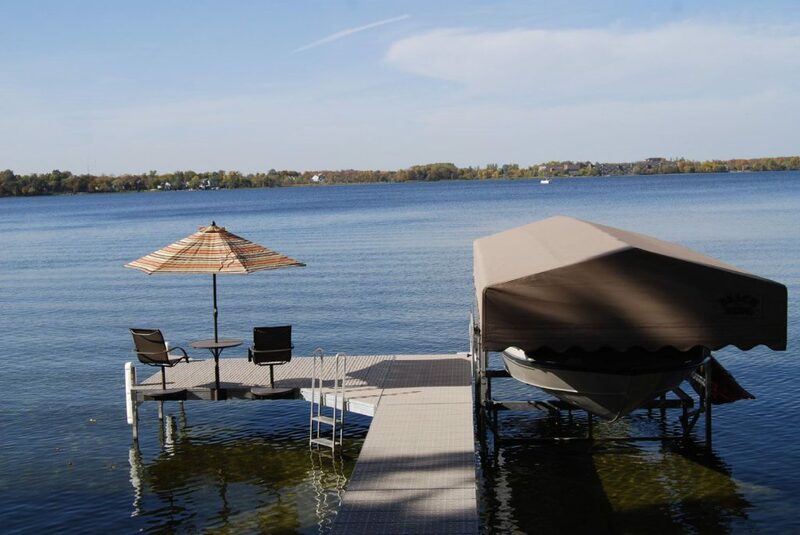 Although with its modern design we are finding more consumers who choose Open X-Series for its sleek style.